Long Beach, NY (January 5, 2019) – Police say that one person lost their life and another was left in critical condition following a car accident that took place on Long Island earlier today, January 5. Around 12:30 a.m., a couple had been walking across East Park Avenue after they left a restaurant in Long Beach. A volunteer firefighter was on the way to a call and struck them. Police said that the 57-year-old woman involved in the accident tragically lost her life at the scene. The 60-year-old man was taken to the hospital with a variety of injuries, including a lacerated kidney and a variety of fractures. He is still in critical condition but stable at this time. Officials spoke with the 22-year-old firefighter, who had been responding to a call when he struck the husband and wife. He stayed at the scene of the accident and said that his emergency lights had been on at the time. Police continue their investigation into this accident at this time. At this time, we would like to take a moment to extend our deepest and sincerest condolences and heartfelt prayers to all of those who have been involved and affected by this traumatic accident. 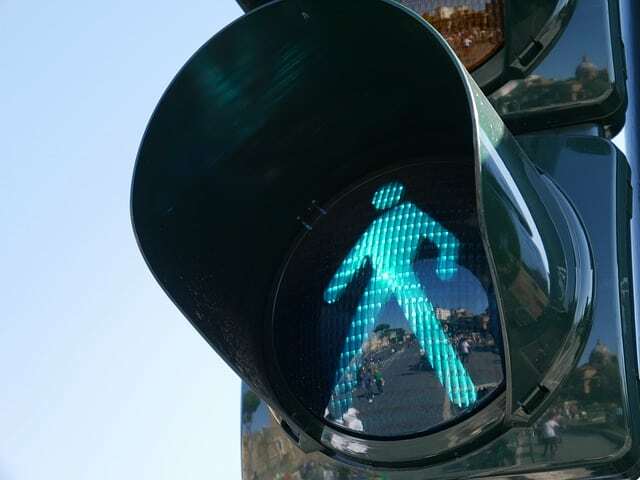 All too often, pedestrian accidents lead to fatal results to those involved. You have many significant rights during this time and our wrongful death attorneys are here for you as you move through the process of filing a claim. Our attorneys at Hach & Rose have committed their lives to helping the victims to inattentive drivers. We understand how difficult it must be to face the reality that you have lost a loved one, but fortunately you have many rights as you move forward with your case. If a loved one has been taken from you too soon, you have protections under the law and we will stand by your side to ensure that you will never be alone. Do not hesitate to contact us today for more information at 212-779-0057.